Under Google’s supervision from 2012, and as a Lenovo subsidiary starting a couple of years later, Motorola slowly phased out its main brand, largely transitioning to a shorter, sweeter and catchier Moto name for its extensive Android smartphone portfolio. 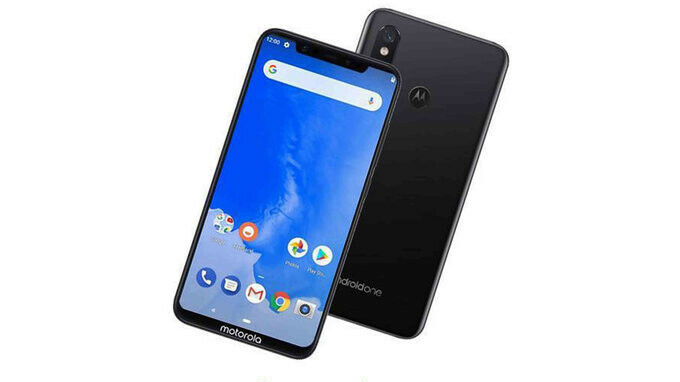 But out of nowhere, rumors of an impending Motorola One Power handset emerged back in May, supported with hard evidence of the phone’s existence in subsequent weeks, as well as the likely coming of a non-Power Motorola One variant. Curiously enough, the floodgates abruptly closed about a month ago, before the Motorola One or One Power could be seen scoring the necessary approvals anticipating a global commercial debut. There’s probably no reason to fear an elaborated hoax or last-minute cancelation, though, as a (not so) mysterious XT1942 Motorola device is now reported as having paid Tenaa a visit earlier this week. Tenaa, of course, is basically China’s FCC equivalent, which means the Motorola One Power could well see daylight in the world’s largest smartphone market very soon. Unfortunately, it’s impossible to say how soon, as certain companies sometimes seek these certifications weeks before releasing a new phone, while others take their time. Either way, at least we can be (pretty) sure the Motorola One Power is real now, presumably hitting both Eastern and Western markets, US included, by the end of summer. The key specs are all out in the open, and Google’s Android One family is set to receive a new member. That logo on the front ruins the entire device. Would look so much better without it.